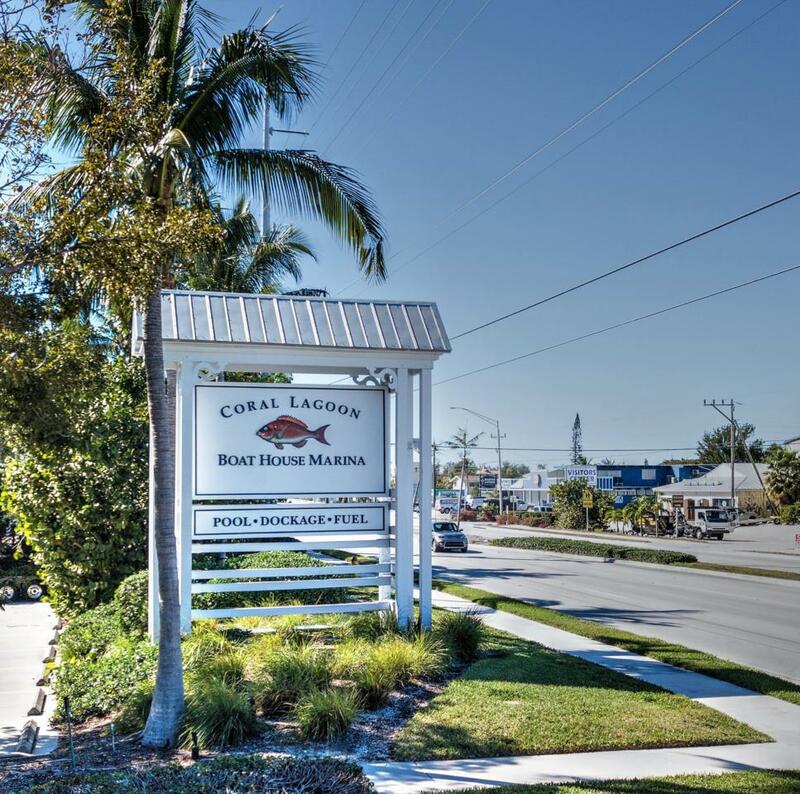 12411 Overseas Highway 51A, Marathon, FL 33050 (MLS #575097) :: Coastal Collection Real Estate Inc.
Best value for a 36 ft. Slip at the Boat House Marina. 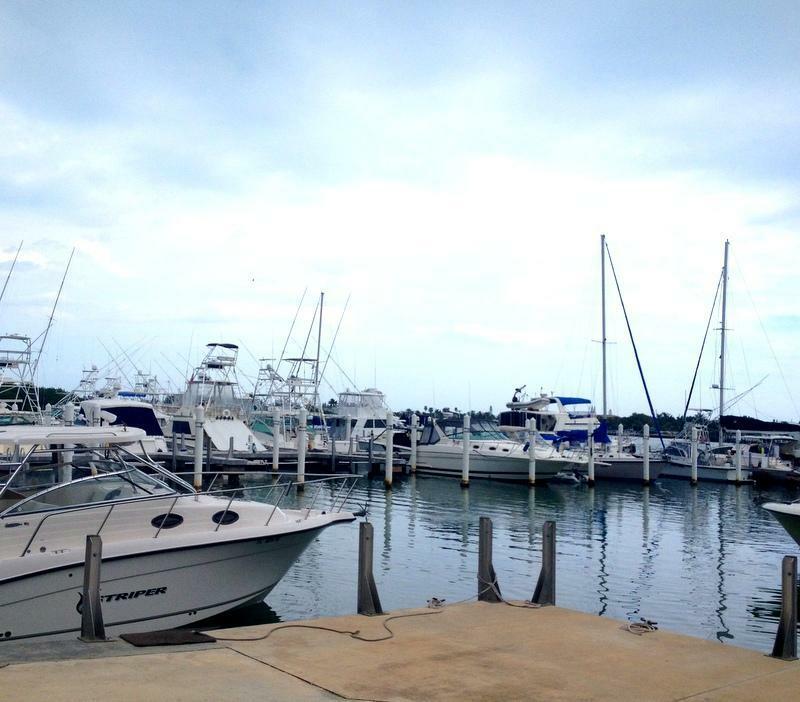 Enjoy a full service marina with expert personal attention paid to your vessel. 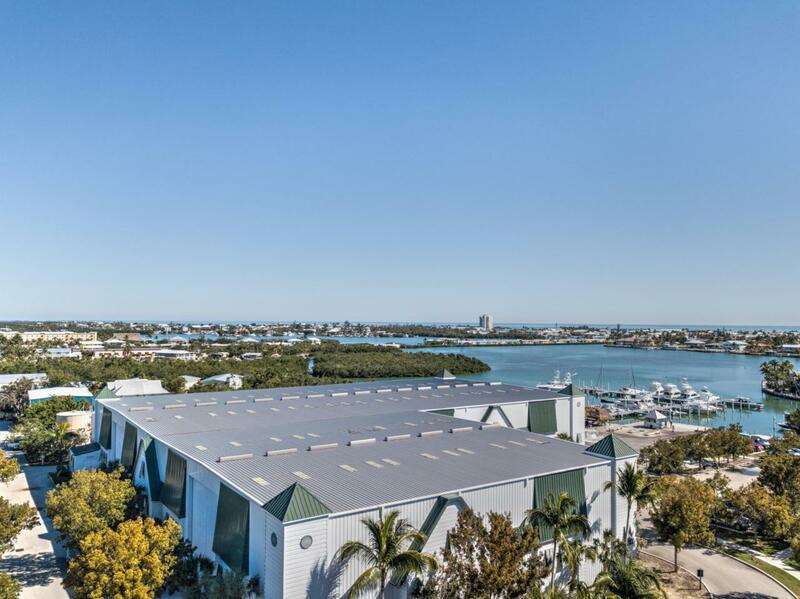 Built to withstand winds up to 155 MPH, this facility is the safest by far in the middle Keys. 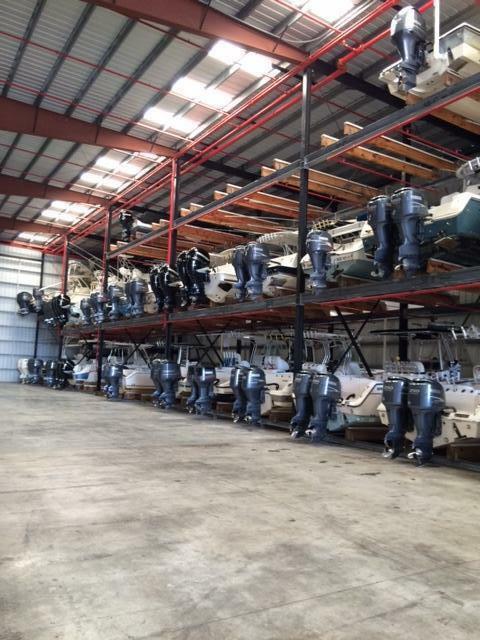 In and out service, fuel, boat ramp and a swimming pool as well!